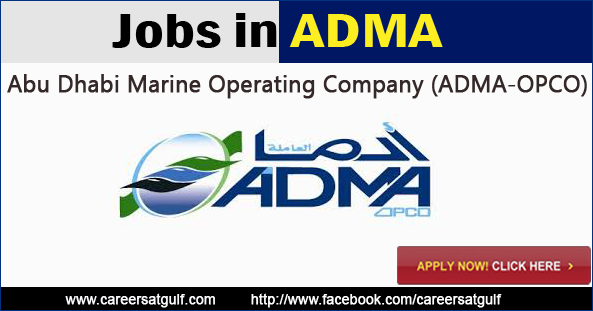 The Abu Dhabi Marine Operating Company (ADMA-OPCO) is a major producer of oil and gas from the offshore areas of the Emirate of Abu Dhabi. We pride ourselves on being a pioneering petroleum company in this part of the world, having completed over 50 years of oil and gas production. Oil and gas production comes from two major oil fields, Umm Shaif and Lower Zakum, from which crude oil is transferred to Das Island for processing, storage and export. In 1962, the first crude shipment, which came from Umm Shaif, was exported from Abu Dhabi through Das Island to the international markets.